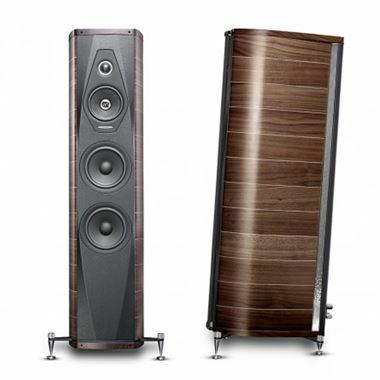 Sonus Faber Olympica III Loudspeakers. Available with Online Finance and Free Delivery. 35 Hz – 30.000 Hz, tuning port included.